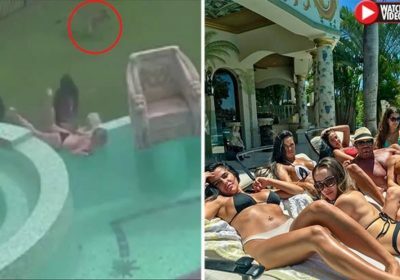 The energetic kangaroo was captured on CCTV at the “Candy Shop Mansion”, a huge home owned by Travers Beynon in Gold Coast, Australia. In the footage, a crowd of the models are seen sprinting past a giant pool. One of the girls decides to jump into it as the overly energetic kangaroo suddenly leaps into the frame. A model can be seen reaching a gat, but in a moment of panic, she decides to throw herself over it and away from the leaping animal. The rest of the girls open it and run through as the leaping roo chases after them before bounding away in the opposite direction. Once barricaded out of harm’s way, the relieved bikini-clad women celebrate. 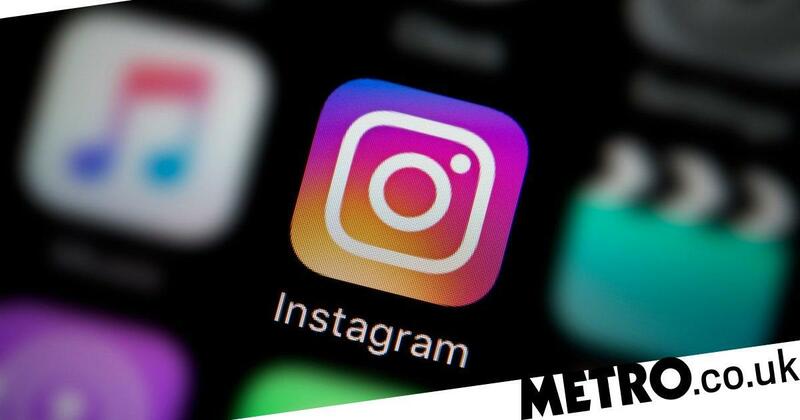 Since Travers – otherwise known as the Candyman – uploaded the clip to his Instagram, more than 200,000 people have seen it. A third added: “I think to be fair the kangaroo would be more scared than the girls with all that commotion. Travers is one of Australia’s most well-known playboys and previously revealed all about what goes on in his mansion to Daily Star Online.